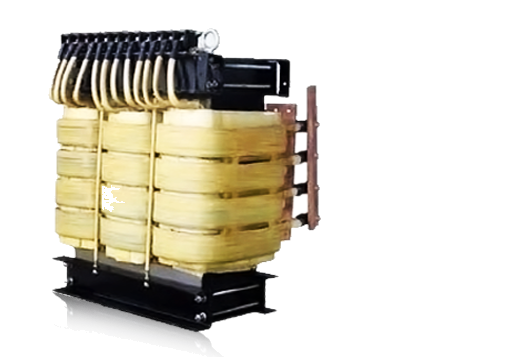 Servo Stabilizer Manufacturer In Bangalore –Engergx India. 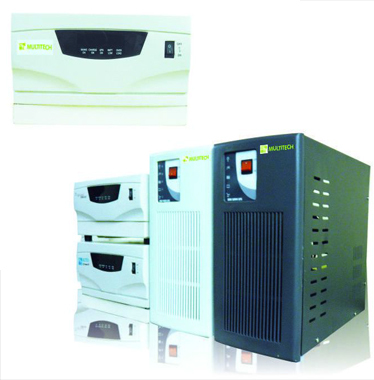 We manufacture world class Servo Voltage Stabilizer and Automatic voltage stabilizers. 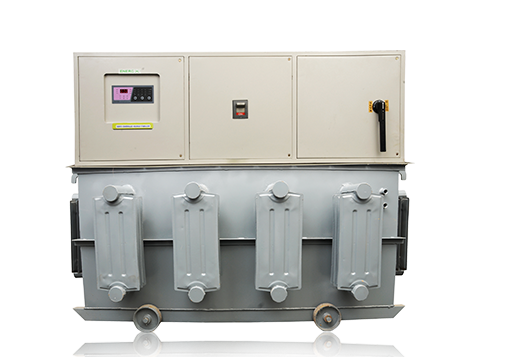 These servo voltage stabilizer has been designed according to the International Standards. 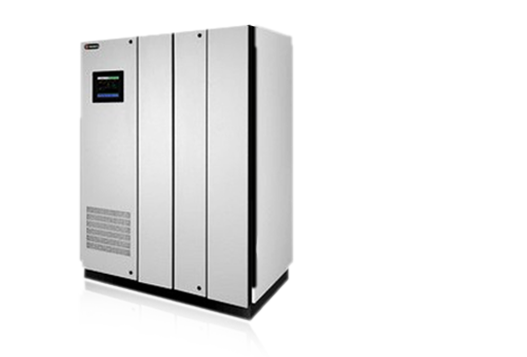 We have a vast array of Online and Offline UPS in our range to meet the varied demands of clients. 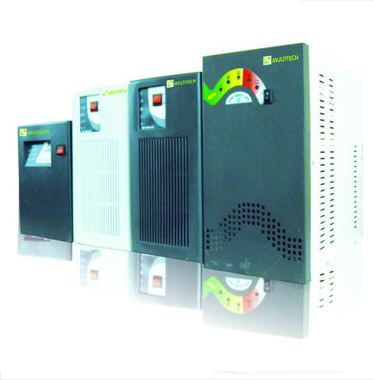 These are provided in the capacity range of 1 KVA to 50 KVA and also as per the specific application demands. 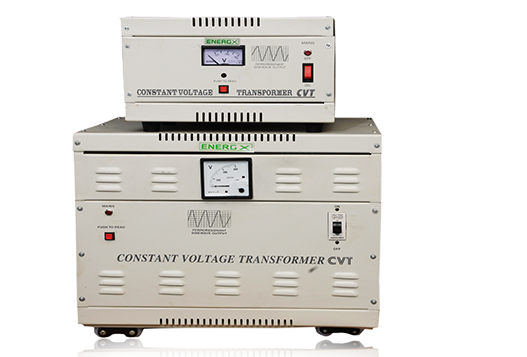 We are manufacturer and exporter of continuously variable Auto Transformers, Variacs and Dimmer stat which operates on a nominal voltage of 240 V A.C & can give output voltage anywhere between 0 – 270 V, by a simple transformer action.